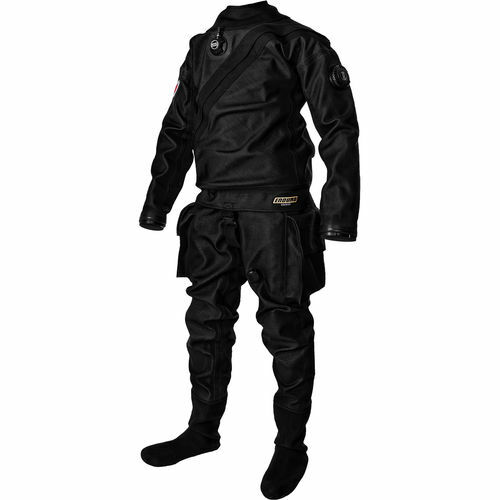 Enduro drysuit is designed as classic, extremely durable and robust model for technical divers. 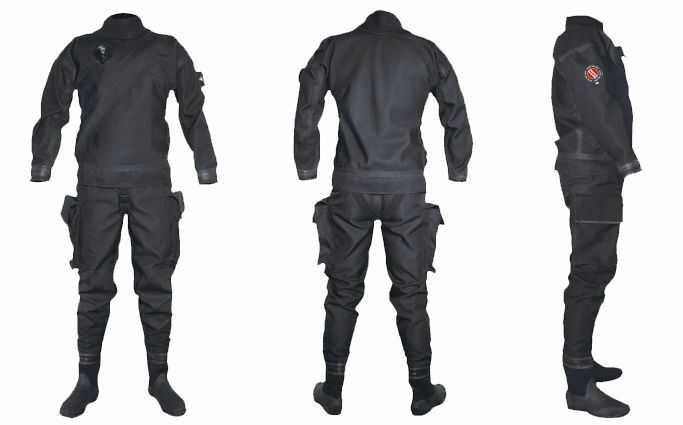 It is made of Cordura / Butylene / Polyester classic trilaminate with total weight of 620 g/m2. It has a telescopic torso and special Y-cut to improve flexibility and allow for effortless body movements. 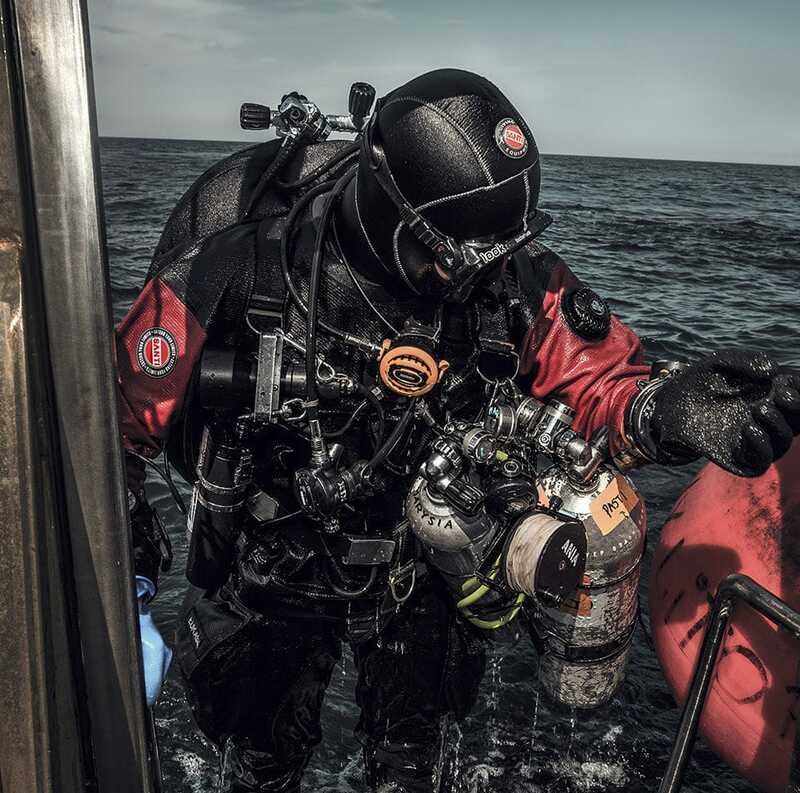 Recommended for heavy, technical diving and underwater technical works.